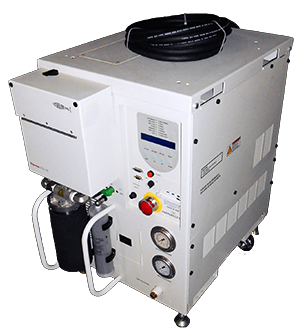 The Neslab Steelhead 1 is a heat exchanger designed specifically for Applied Materials Etch applications. The unit provides temperature control for a range of chamber types and includes a proprietary communication package to permit interface between itself and the tool. The Steelhead 1 features stainless steel plumbing, which was an upgraded feature over the Steelhead 0. 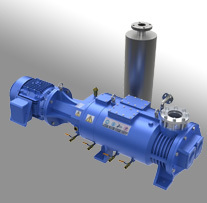 In 2009 Trillium acquired the chiller and heat exchanger service business from Air Products, who had specialized in Neslab heat exchanger repair. 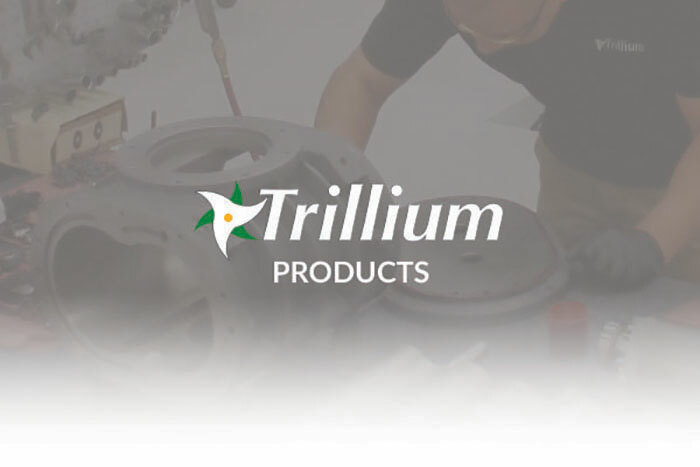 Trillium now provides End Users worldwide support, repair service and spare parts, as well as Refurbished Neslab Steeheads. The following specifications are provided for both the Steelhead 0 and Steelhead 1 comparison purposes.